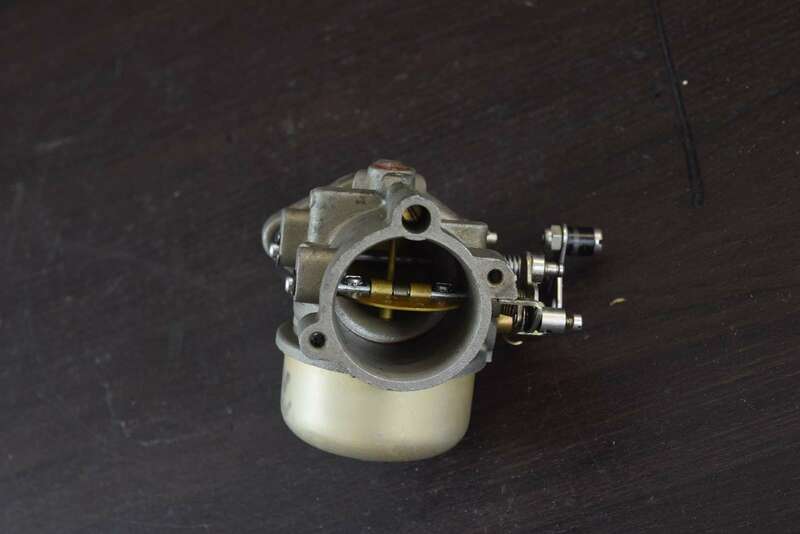 Please note that this carburetor is missing the main fuel jet. 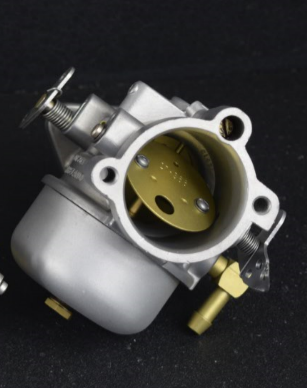 Depending on your elevation, this will determine which jet you will need to install. 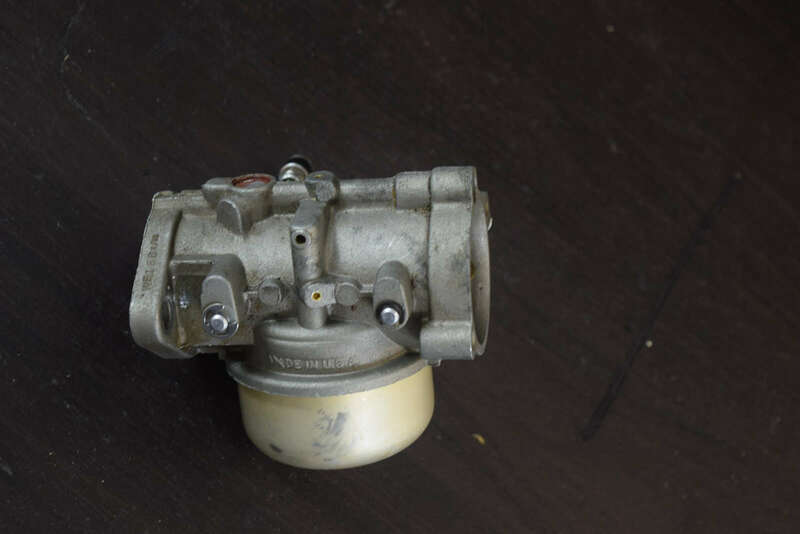 At this time, we are not sure if this was removed from a 25 or 35 HP motor. 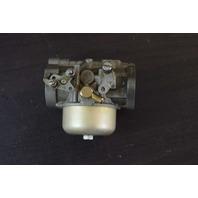 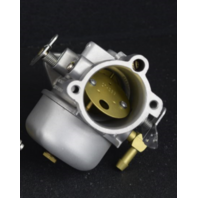 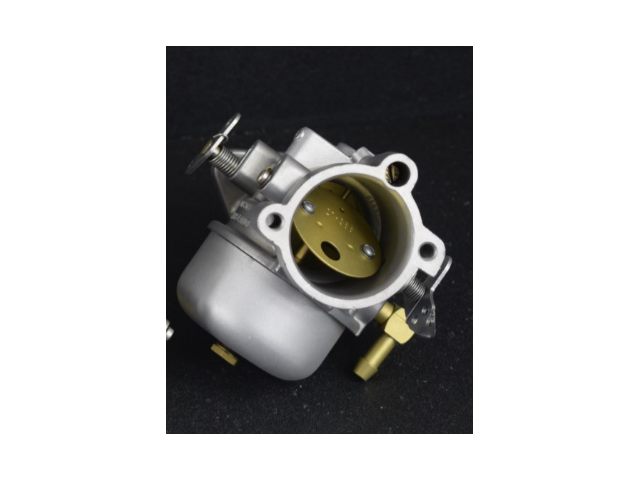 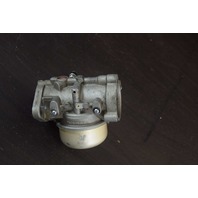 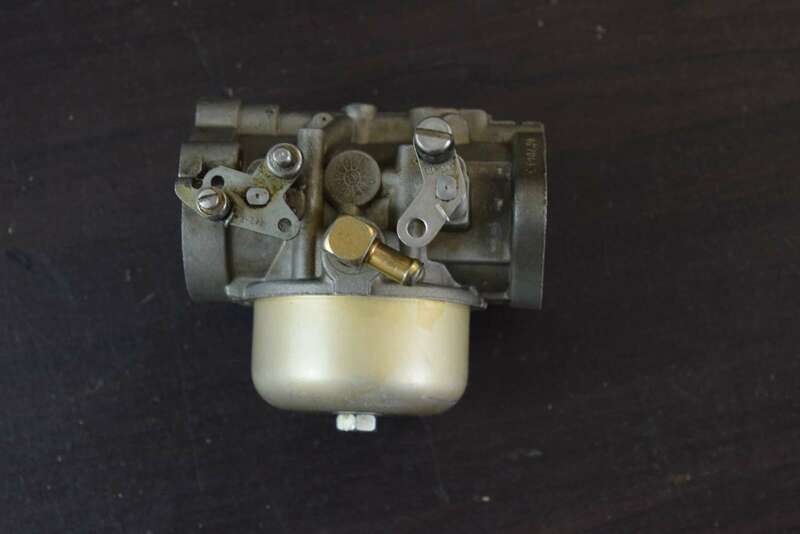 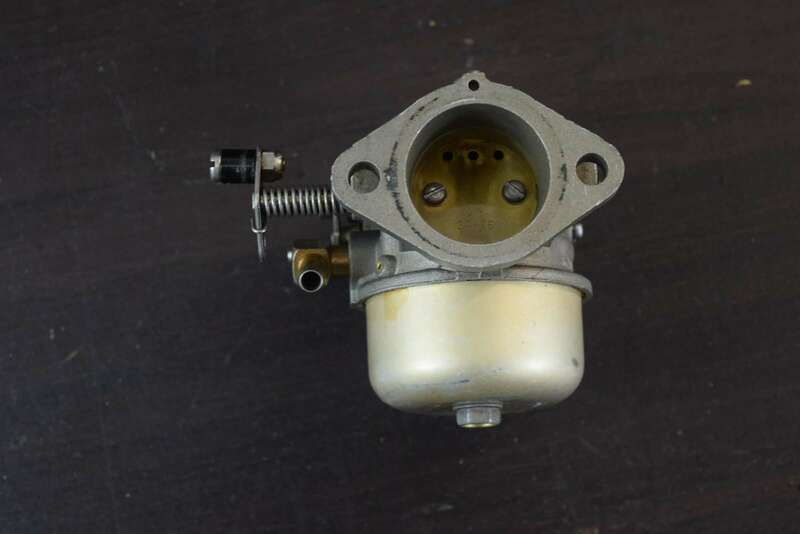 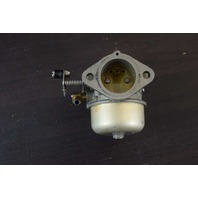 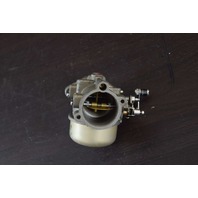 If you need help identifying if this is the correct carburetor for your motor, please do not hesitate to contact us prior to purchasing and we would be happy to help!